Ripping Pants, Herding Cats, and Inviting Laughs: What I’ve learned in 10 years of wedding photography. 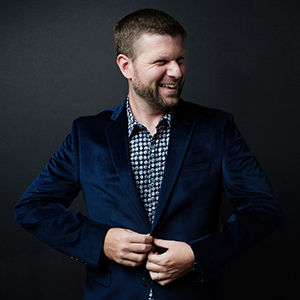 Andy Stenz’s will be teaching you how to create and foster memorable photos and experiences for your clients. What are the keys to making a wedding memorable for your clients, in both the immediate wedding day experience and in your lasting photography? How do you create time and space for couples to interact in deep and meaningful ways? And how does that play into the wedding day and the final photos? And what in the world do cats have to do with all of this? Limited to 20 participants. Bring your camera and any lense, but a 35mm to 50mm is recommended. You can RENT a camera and/or lens at Hawaii Camera! Andy Stenz wants to share with you his knowledge, experience, and humor of what he’s learned over the last ten years shooting weddings. 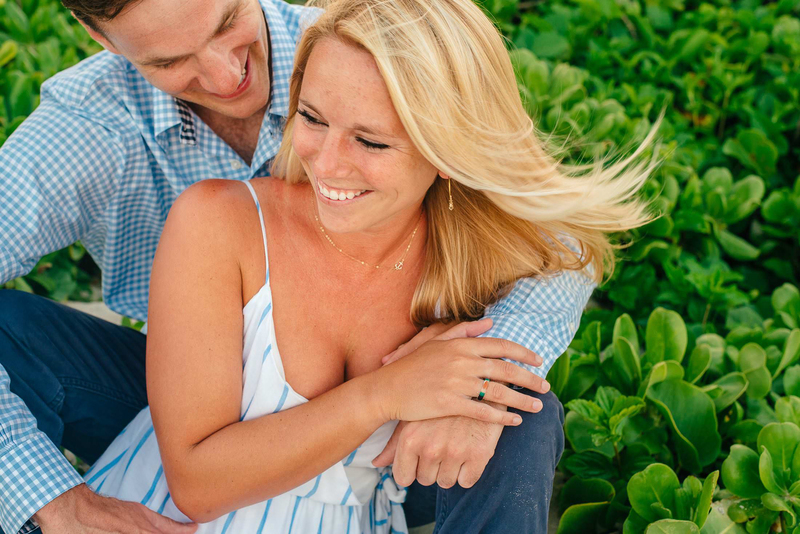 Whether you’ve been shooting weddings for years, or are interested in shooting your first, Andy’s approach to his work can help you serve your clients better. Going deeper into the topics he shared at PhotoCon this year, most notably working with clients to create authentic emotional reactions, Andy will bring in a real couple and show you how he interacts with them. You can bring a camera or not because it’s about the techniques and not a specific lens or shutter speed. And it’s something which can be applied to your style of photography. 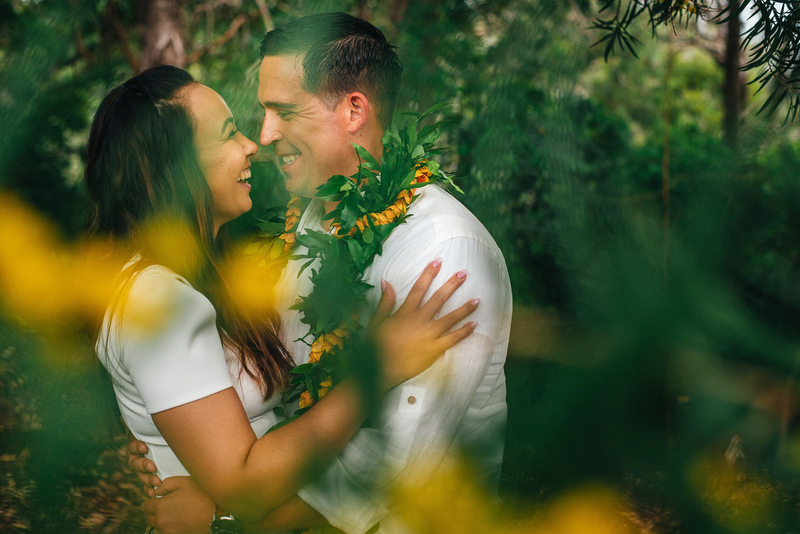 Andy Stenz is an Oahu-based wedding photographer focused on the connection found between two people. He has been shooting professionally for over 10 years and loves to share what he’s learned. Besides shooting couples, he’s also an aerial photographer and gets excited to fly around the islands taking photos of the beautiful landscapes of Hawaii. He has spoken locally and internationally at conferences but he really hates humblebrags (or lies and says that he does). Over, Under, and In: Exploring creative ways to shoot in the water!